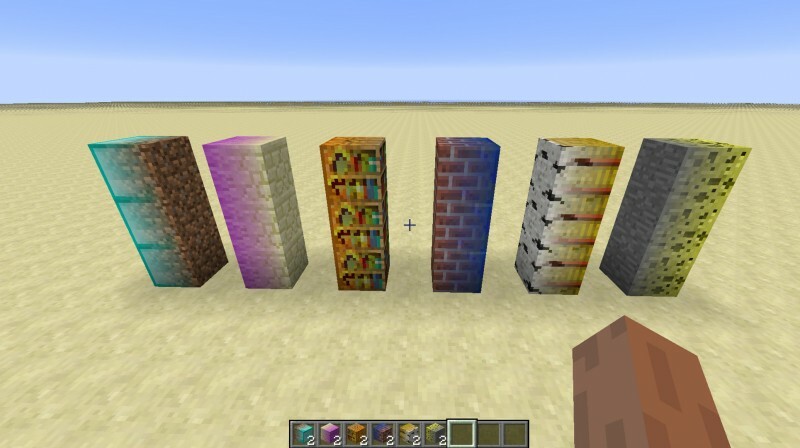 This mod adds new animations for doors, trap doors and fence gates. It adds new several doors like glass doors, jail doors, laboratory doors, factory doors and garage doors that all have different and original animations. You can also entirely build your doors with a machine that lets you chose the way it looks and the way it moves.